Gale offers a variety of educational opportunities for both children and adults. Sunday School Starts in September each year with a BBQ for everyone! At Gale, we call it Rally Sunday, the day we encourage all members to ‘rally’ and launch the fall season at church. At Gale, children go into the sanctuary with their parents but after the first Praise Song, they are called to the front of the church to join Rev. Scott Sinclair (as they feel comfortable). After a short story or activity, the children leave with their teachers to their Sunday school rooms. There are classes from Junior Kindergarten up through Grade 8. 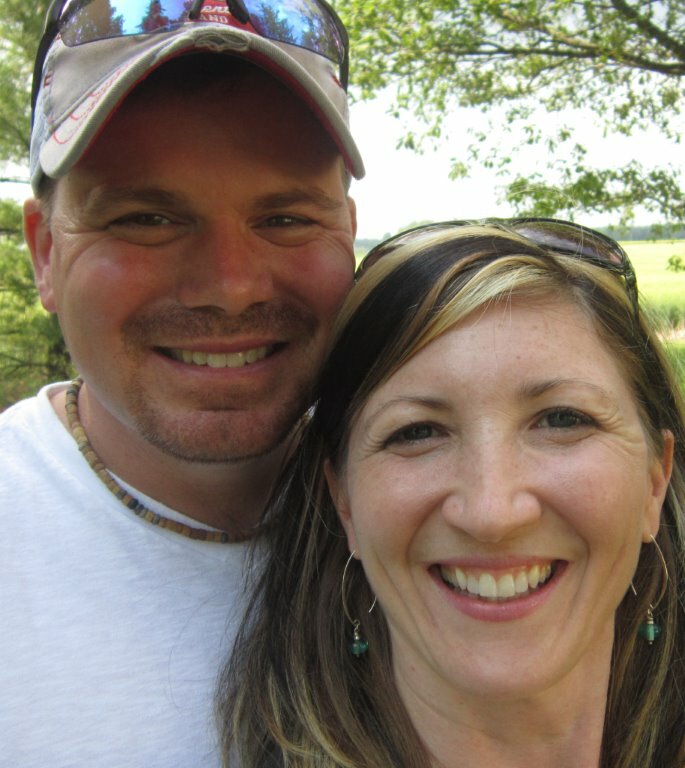 Each year on Rally Sunday, a Potluck BBQ is planned by the Christian Education Committee. All members are encouraged to bring along a salad or dessert to share and stay after the worship service to enjoy the BBQ and some games together. Sunday School Co-ordinators: Melanie Dow and Amy Hopper. New faces and friends are always welcome and visitors are also encouraged to attend. “God knows, I am not an expert on scripture, Christianity, or kids, but I have found out that I don’t have to be! !” Click here to read the rest of their story. 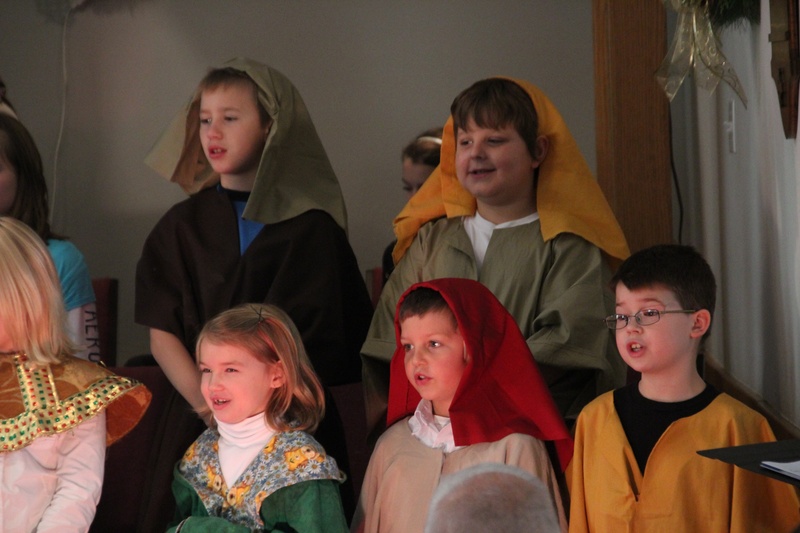 For several years Gale has provided the children in its church with the opportunity to participate in a Christmas Pageant Musical. It is an event that children and adults enjoy as weeks of preparation add to the excitement of this holy season. If you have a child who would be interested in taking part you can contact janparsons@rogers.com for more information. It is now tradition to hold the performance on a December Sunday during the Worship hour. Every other year a number of Grade 8 and Grade 9 youth participate in the Communicant’s Program. Some members participate in the weekly classes with the students while others serve as Mentors. An adult is paired with a student and social activities are planned throughout the year that both can share. For many youth, this program has created a life-long friendship with an older adult in the congregation. At the end of the program, the students may decide if they want to join the church and in June they participate as full members in a special Communion Service.